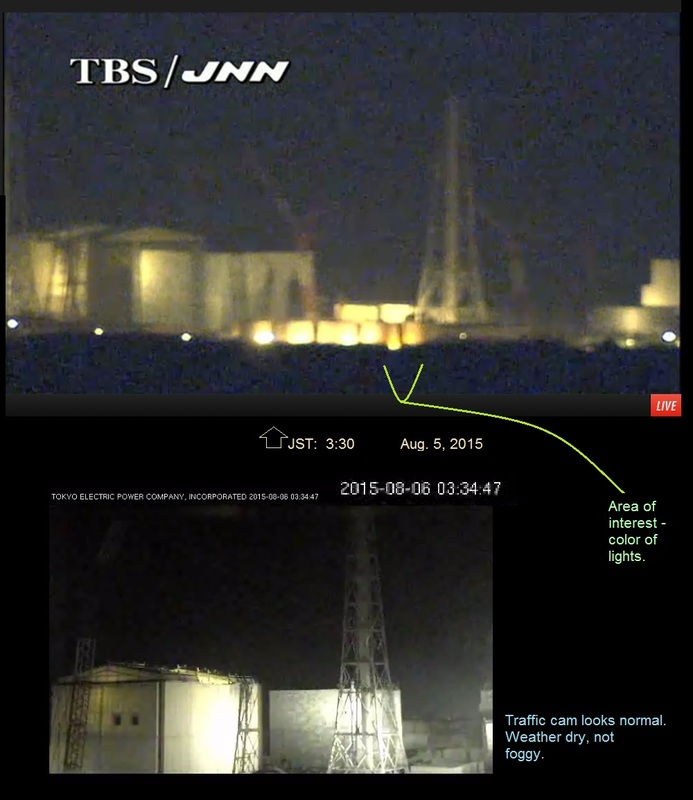 Since ENE-News discussion forums on the Live Cams are not working this month this thread is for any to post Fukushima live cam views, news or discussion. 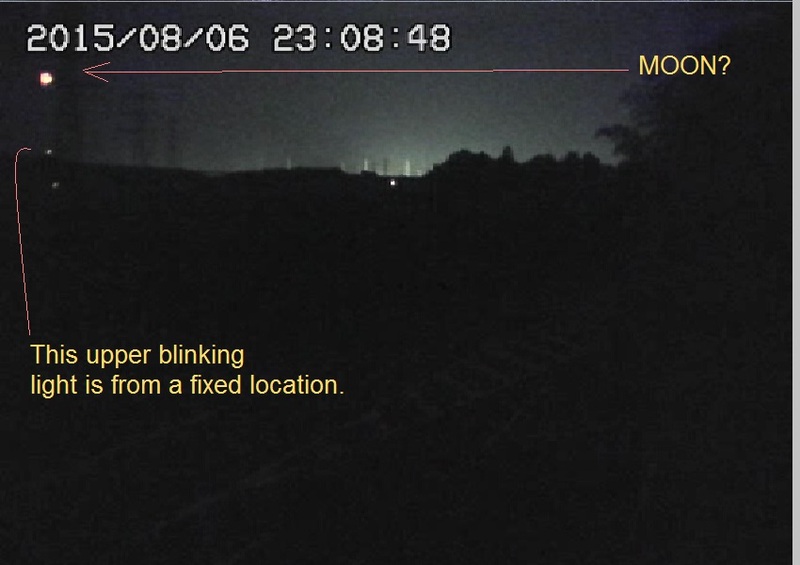 .... screen grabs from the traffic cam. 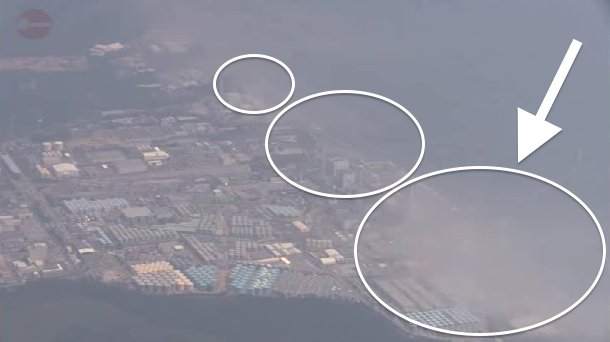 It is this new fire and smoke at the ruined plant they don't want anyone to communicate about. Thanks for getting this forum started. I'm sure most would like the Enenews forum working. You might drop your link where you can over there to let people know. I think we should start using the alternative energy forum on enenews. Nice to have a backup plan. 8-4 They had the cooling rig over the r3 sfp all morning. We have received a 200 HTTP status code as a response. Usually this means that the website is currently up and running for everyone else. It seams like it is just you who has a problem loading this site, but this could also be a security software, network, ISP or region error as well. Please note, that we do not examine the returned page content itself or the functionalities of a website (e.g. : subpages, login form), therefore you get a site up message even if a blank page or a simple message is loaded for the domain name. I'm very concerned that the 3 threads used to report webcam events are now crocked: the orginal thread, the burning debris thread (can't post comments), and now the alternative energy thread (can't post comments). What the heck is happening? Admin is still posting headlines today (5th August) so why is he/she not responding to the webcamers' norifications of these problems? Is everyone going to regroup and post here instead? wotcha, Turning off the alternative energy forum reply/comment a day after webcam tried to move there looks more like a TEPCO hacker is in control of Enenews and doesn't want webcam watchers posting. Seems like we've been singled out somehow or is that how websites usually break? I've just checked and there are 5 other discussion threads (low usage) that have also had comments disabled there. It sure looks like someone has hacked in and is preventing webcamers from reporting what is going on. I'm surprised that new headlines are still being posted there though. I've sent a private msg to ENENEWS' Facebook page and will post here if I get any information from there. Thanks Wotcha, I'm concerned about Enenews too. I've just posted in the non-nuclear discussion thread there, to see if this will become disabled :-) Looks like the non-nuclear thread has the same problem as the original webcam thread - posting out of date order!! Just replied, we might think of moving there, if it doesn't break. 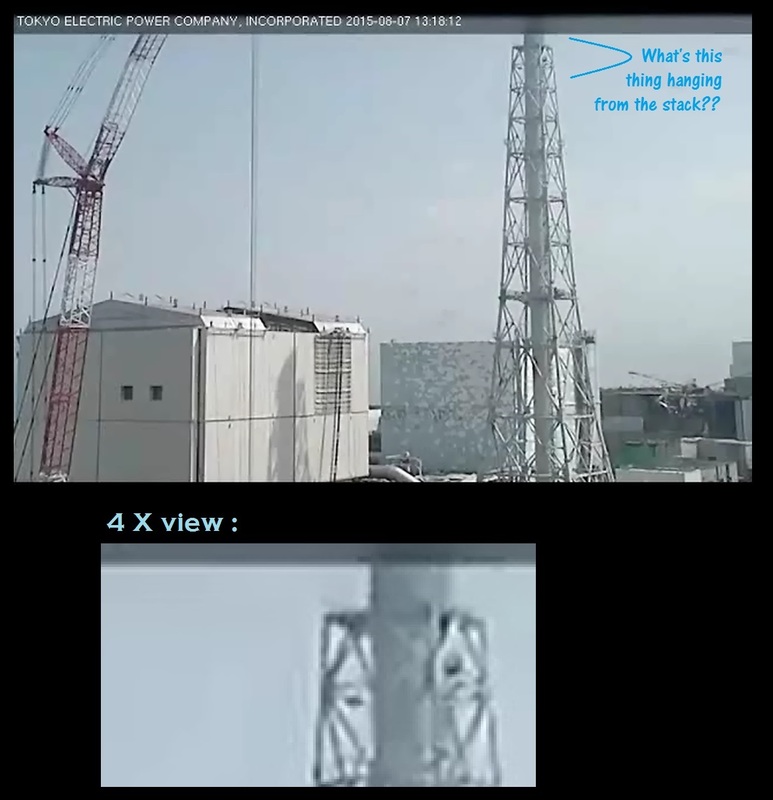 However the non-nuclear thread has the same problem as the original webcam thread - postings do not appear in chronological order. Wotcha, we're stuck with a broken webcam forum, not many will go thru the hassle of posting on a messed up board. I worry that Enenews has been compromised and we're slowly losing that resource. Should ENE-News go completely down I will set up a thread here for alt. news sources. 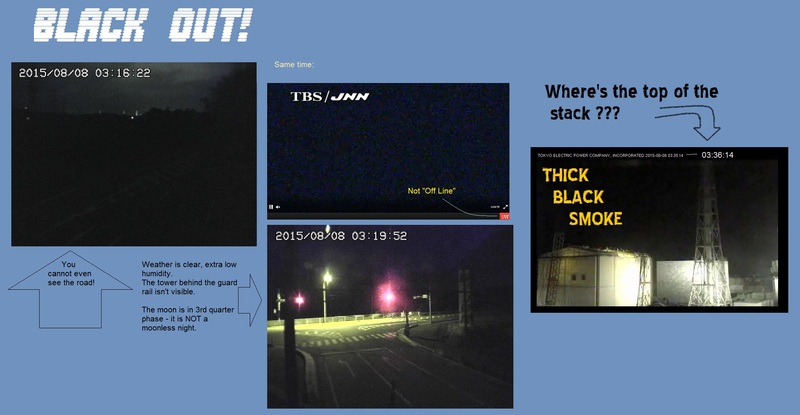 There may be new live cam screen shots etc. posted on the links. Thanks for all you're doing. Still hoping admin will ride in and save the day over there. Just upset at the turn of the screw, don't want to bring any trouble to you. Hi. What's with ENENews forum? I tried to get onto there quite a while back (as a new poster) and had trouble. I don't remember what it was, but, haven't tried since. shawn, see posts above in the thread. ENE is under a hack attack ... but we all hope it is temporary! Thanks missfrill. So many times I've wanted to post in there and just when I thought I'd try again, I find this out...geez. 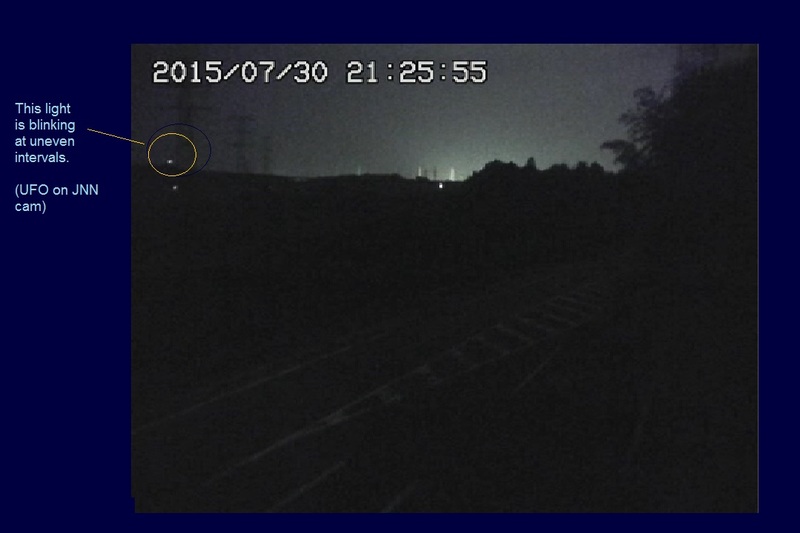 This blinky light (earlier screen grab from the traffic cam) seems to be a warning light on a tower or something. Not a flying drone or moving thing. NOW - on the JNN cam .... a gray-out. Solid smoke even though it is a sunny day out. The traffic cam is gradually revealing a grey cloud across the horizon. No big smoke now ... but there's a funny sack hanging from the top of the stack. This image is extra big size (zoom) so use the image link to see it in large format. TroyLivingston, Great job on the video. Enjoy your webcam updates, keep posting. It looks like jet black, super opaque smoke now. I did a screen grab. Use the link to view it big size. Plus - the moon is not a no-moon phase. It is in 3rd quarter. 8-8 Another early morning flight over the site. Thanks to Jec for spotting the specks on the screen and reporting a time. While I think the sparks are decreasing from their peaks in May, June, and July, the last few nights I've counted an hour sample still show a steady 16 sparks an hour. 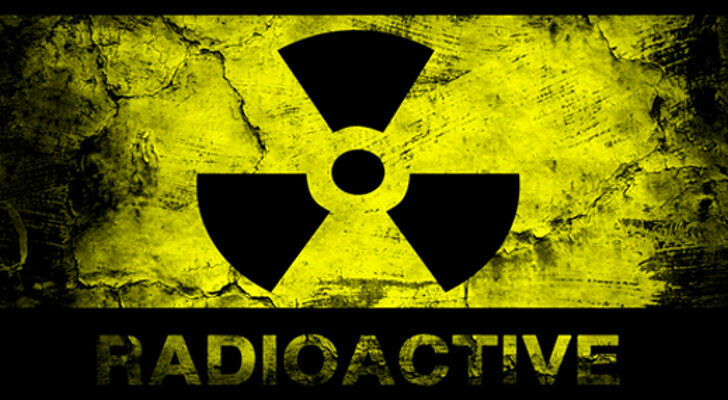 Whatever is causing the gamma radiation, its still active, simmering away. My thinking, is the gamma sparks started increasing Holloween 2014 with the activity under the r1 tent. Another jump in activity occurred in May and may have been caused by disturbing the r3 sfp. Removing the crane from the pool has not stopped the sparking yet. Bo posted a great shot of the localized fogging over the site taken during unit3 removal. Bo's picture must be the gray-out.